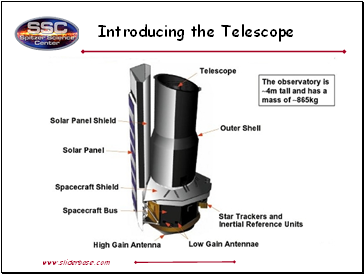 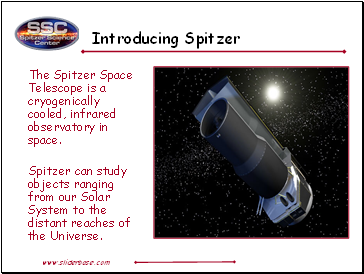 What is the Spitzer Space Telescope, and how does it work? 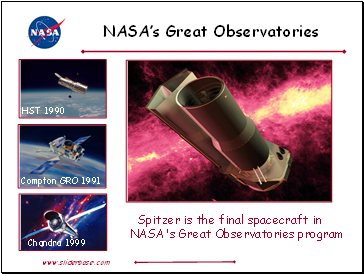 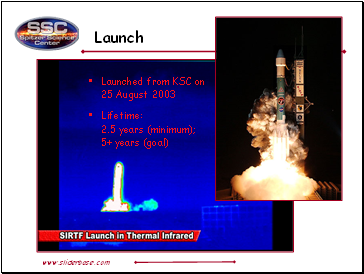 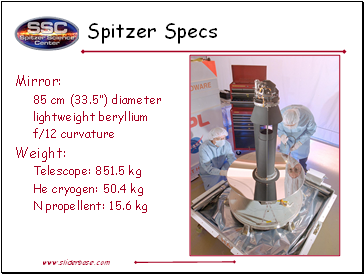 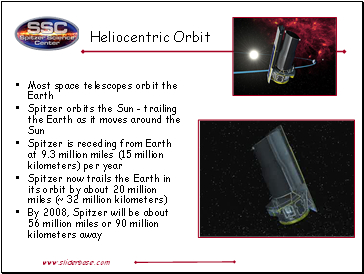 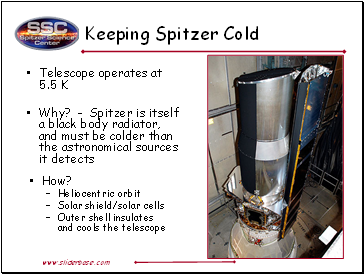 The Spitzer Space Telescope is a cryogenically cooled, infrared observatory in space. 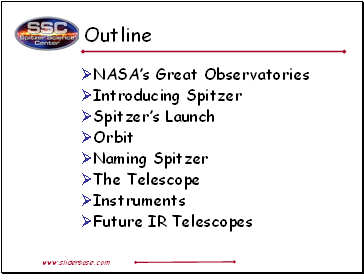 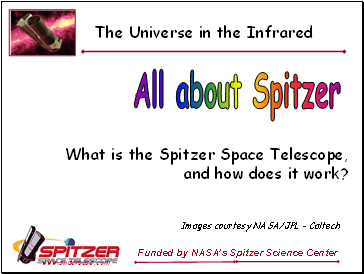 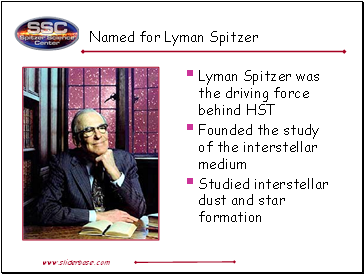 Spitzer can study objects ranging from our Solar System to the distant reaches of the Universe.